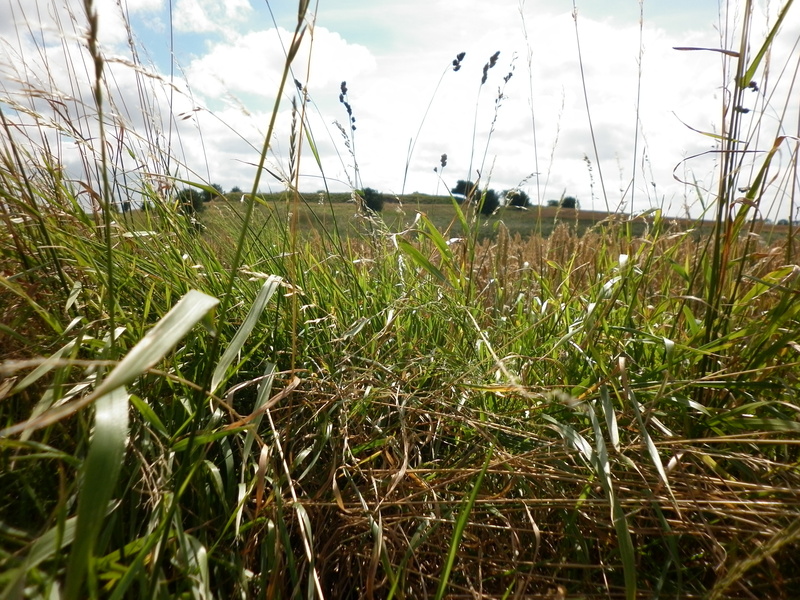 The battlefield at Dybbøl, August 2013. A small country embracing new ideas of democracy faced a much larger, and militarily more powerful, neighbour. The cause was disputed territory. They may have been counting on the support of global powers. It was not forthcoming. Defeat, and loss of land, soon followed. Five years ago this month I was reporting on the aftermath of Georgia’s war with Russia – recently ended then – over South Ossetia. I was reminded of that last week when, spending this August in a more relaxing way, I was in Jutland, visiting the site of Denmark’s catastrophic military defeat against the military power of Prussia in 1864. For there seemed to be parallels between Denmark’s experience of defeat then, and Georgia’s, almost a century and a half later. I also came across some names in the history of reporting conflict which were new to me, and about which it would be interesting to learn more. The disputed territory in this case was Schleswig-Holstein; the political system, a new constitution which Denmark decided should apply to Schleswig as well as to Denmark itself. Prussia and Austria said this breached an earlier treaty, and launched a military campaign in response. (You can read more historical detail on the Encyclopaedia Britannica website). A series of political and military blunders, as well as their enemies’ superior weaponry, saw the Danish forces crushed, and the territory lost. 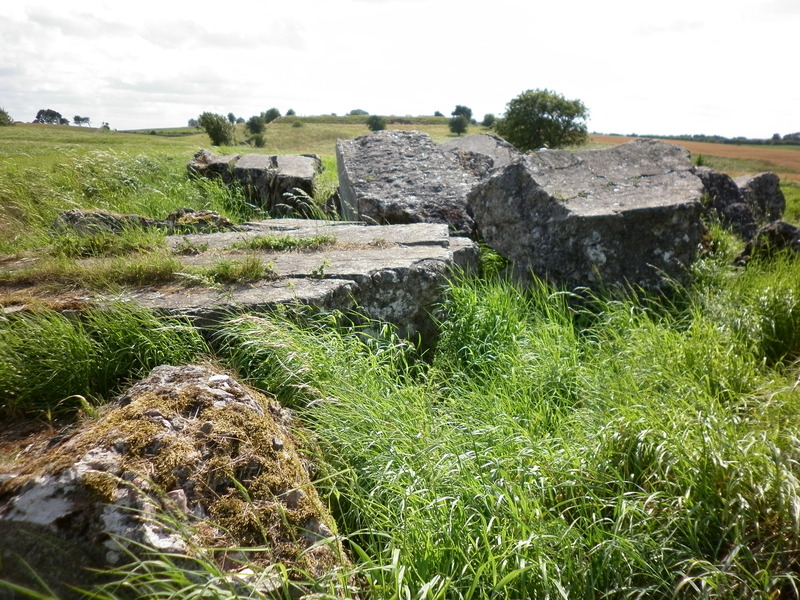 The Danish Army’s defences were left in ruins. Even today, 1864 is considered a seminal moment in Danish history: influencing the country far beyond the century in which it suffered the defeat at Dybbøl. Next year, the 150th anniversary of the battle is likely to be marked with ceremonies and mass media coverage. This is not history lost in the past. In Denmark, recent books by Tom Buk-Swienty have complemented school history lessons, as has the 1864 museum I visited last week. Mr Buk-Swienty seems to have done impressive archive research of both written sources and photographs – the latter the major leap forward in reporting on war in that era. Contemporary newspapers could not yet carry their work, but the photographers were there. So were the correspondents. A small part of the museum’s exhibition is dedicated to their work, and I came across two new bylines: William E. Hall, and Auberon Herbert – both apparently sent out from London to cover the war. They were a new breed, then – presumably inspired by William Howard Russell’s trailblazing journey to the Crimea the previous decade, and helped by the advent of the telegraph. As advances in military technology shaped the conflict, so advances in communications technology shaped the way it was reported. The novelty of war correspondents was even reflected in fiction. Herman Bang’s Tine, set in a village on the edge of the war zone, includes as minor characters two British reporters: referred to, using the English word in Danish, as ‘gentlemen’. In journalism history, especially the reporting of conflict, the 1860s are more often remembered for the changes which came with the American Civil War – but the growth in the number of correspondents, the arrival on the battlefield of photographers, and the advent of the telegraph were all factors in this European conflict, too. 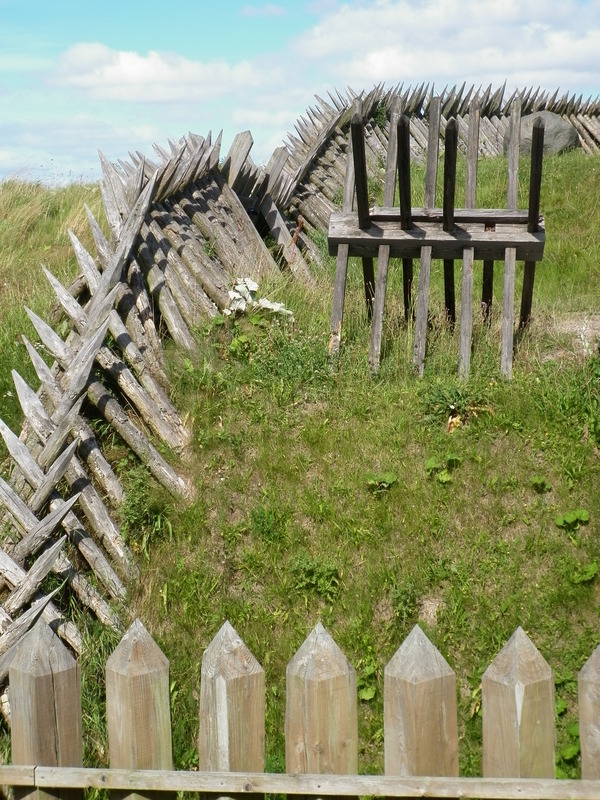 Part of the reconstructed stockade at the 1864 historical centre.